‘Quest for the Holey Snail’ – Available now! 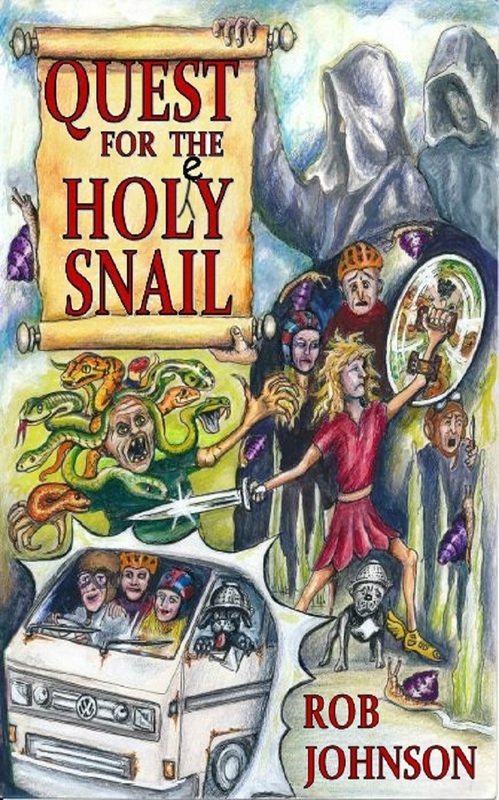 Click here to buy Quest for the Holey Snail ebook. This entry was posted in Writing and tagged e-book, Kindle, novel, Quest for the Holey Snail by Rob Johnson. Bookmark the permalink.